The ministers will hear Bulgaria’s new compromise proposals on how to close an east-west rift over the reforms before a 28-29 June summit in Brussels. 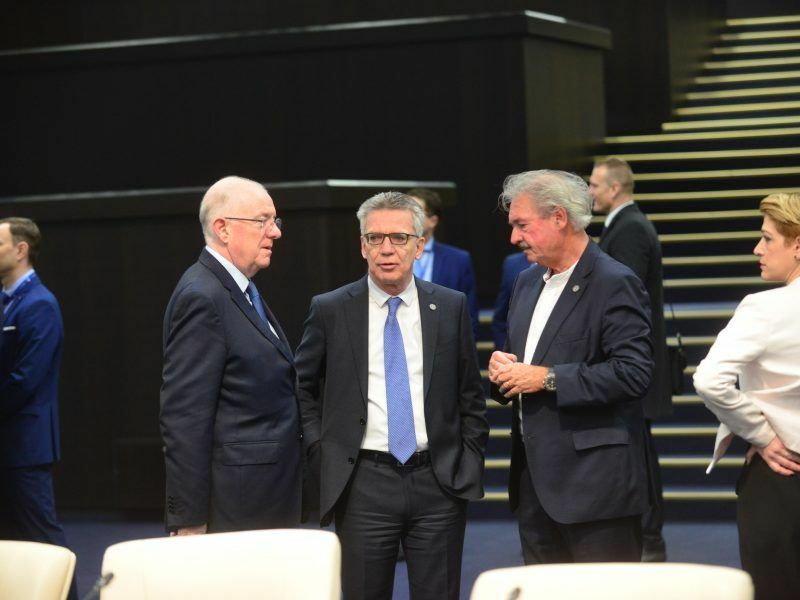 The summit marks the end of Sofia’s six months holding the European Union’s rotating presidency and also coincides with the expected start of increased migrant sea crossings as the weather improves. 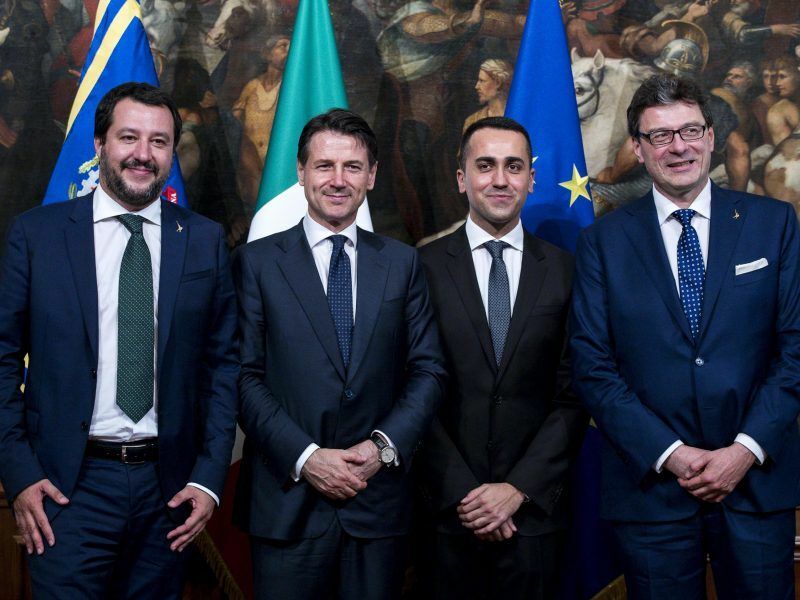 Coming to power amid popular discontent over the migration and unemployment crises, Italy’s populist coalition government has denounced the draft reforms. 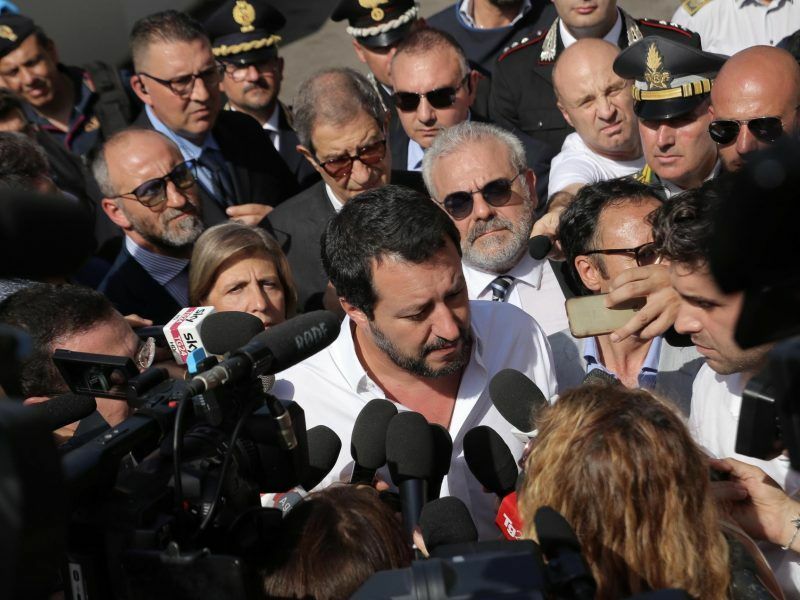 “Italy and Sicily cannot be Europe’s refugee camp,” new hardline interior minister Matteo Salvini said Sunday in Sicily’s port of Pozzallo, a migrant landing point. Salvini is not expected to attend the ministerial meeting, as the new Italian cabinet faces a vote of confidence in Parliament today, but he said he would send a representative. Italy’s coalition between the anti-system 5-Star Movement and the fat-right Northern League will test its power today (5 June) in the first of this week’s two parliamentary confidence votes in the new government. In a weekend interview, German Chancellor Angela Merkel thought it likely that it “will take several more weeks” to seal a deal, without excluding one at the summit. Addressing the new Italian government, French President Emmanuel Macron said that the EU “will only manage to settle the issue by working together,” on protecting borders and agreeing on asylum rules. But the European Commission, the EU’s executive arm, warns asylum reform is all the more pressing because the crisis could flare anew. 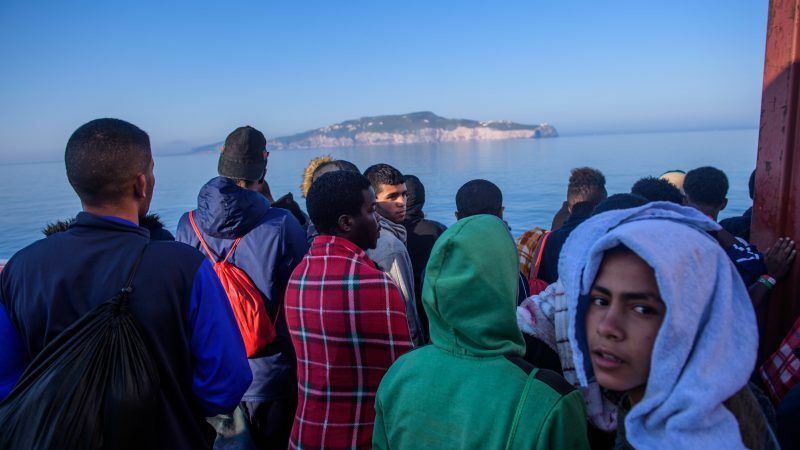 The summer of that year saw a surge in mass drownings in the Mediterranean as Europe’s worst migration crisis since World War II peaked with hundreds of thousands of people fleeing war and poverty in the Middle East and elsewhere. According to documents seen by AFP, Bulgaria calls for “alleviating (the) burden from the front-line” states like Italy and “curbing secondary movements” of asylum seekers who land in one EU country and travel to another. Eastern countries place a priority on stopping secondary movements, which caused so much chaos in recent years that countries in Europe’s passport-free Schengen zone re-established border checks. 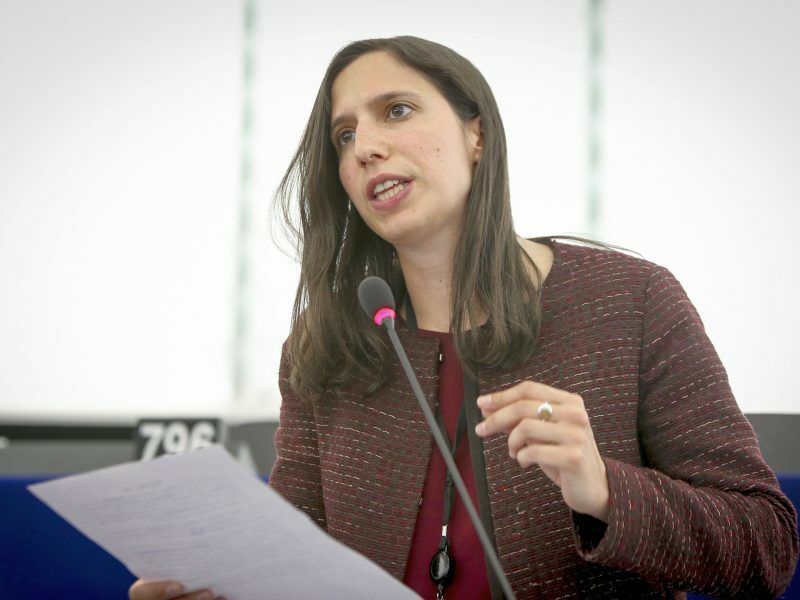 As a further sop to the eastern countries, people will be relocated only in exceptional cases and member states will have the “flexibility” to reduce some of the numbers allotted to them. Under the proposal, front-line states face increased “responsibility” to register arrivals. The Bulgarian proposals amount to a “good starting point for a compromise” among member states, a diplomatic source said. “But it will probably not budge the lines” dividing the member states for the last few months, according to the source.